Here is our full schedule, so make sure to mark your calendars! Tickets sold at Duranglers and at the door, $8 (cash or local check). 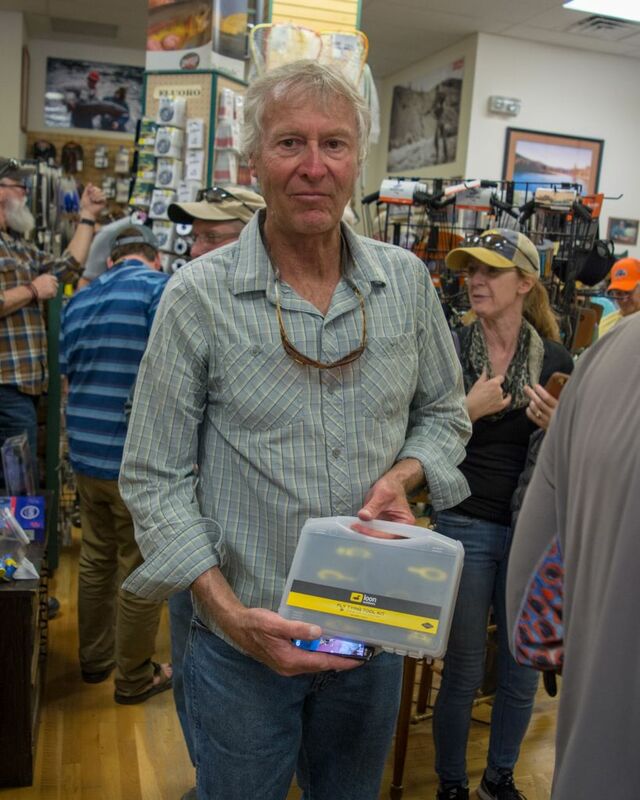 Join world-renowned fly fishing expert and guide, Hank Patterson for an evening of laughs, groans, sighs and misinformation! Hank’s live shows are as legendary as his casting techniques. 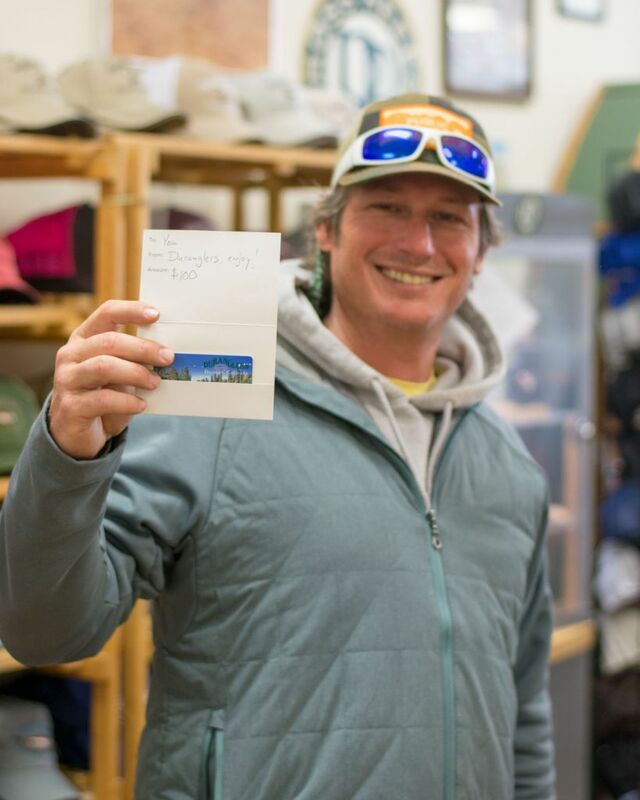 Prepare to forget everything you ever thought you knew about fly fishing, fighting grizzly bears, surviving Yellowstone National Park and filmmaking, because Hank’s about to change it all. This one of a kind event features Hank Patterson telling some stories, the Colorado Premiere of Hank’s new film “How to make an award-winning film tour film” and a spirited Q&A session with Hank. Bring yourself, bring your friends, bring your enemies and bring the family! *The first 30 people through the doors get a free bag of swag! One of them has a special surprise: a $100 Duranglers Gift Card! Doors open 8am. 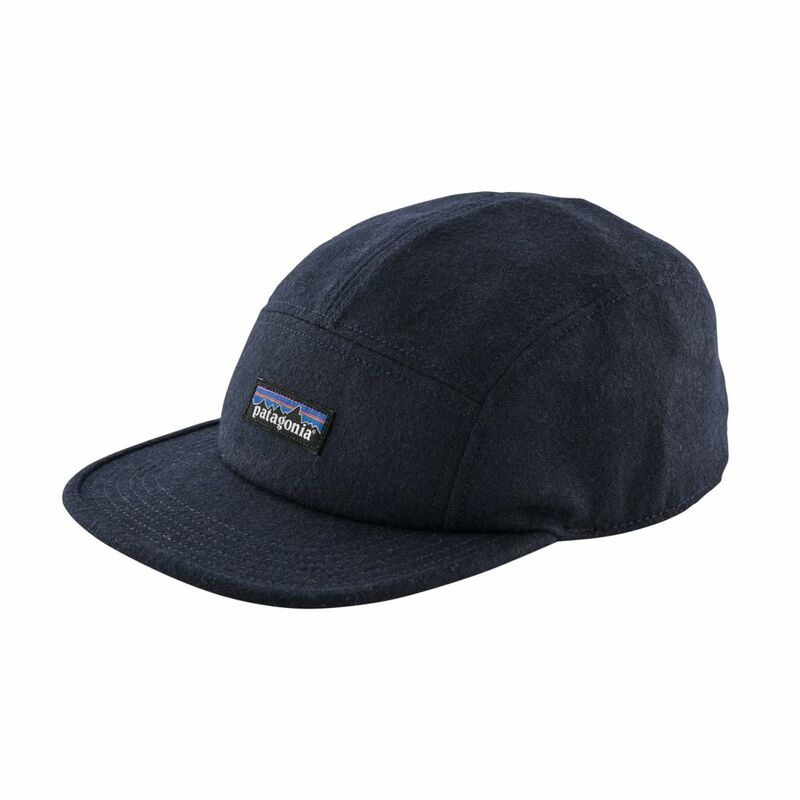 *Door Buster sales on a wide selection of items! Get geared up for the season! *Free Drawings throughout the day for some great gear. 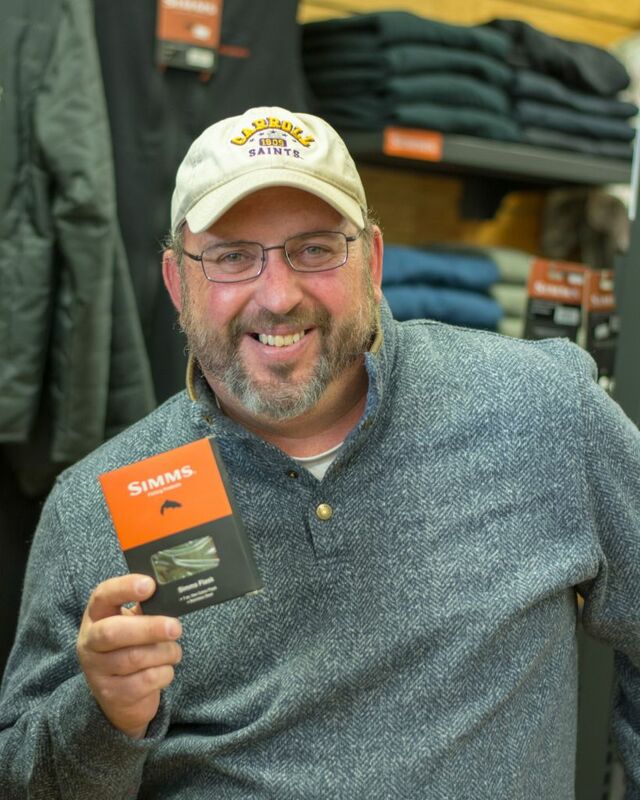 The grand prize drawing will be at 4:00 PM for a free-guided trip with Duranglers! The more events you attend the better your chance to win. *Meet our Product Representatives who would love to talk about their products. 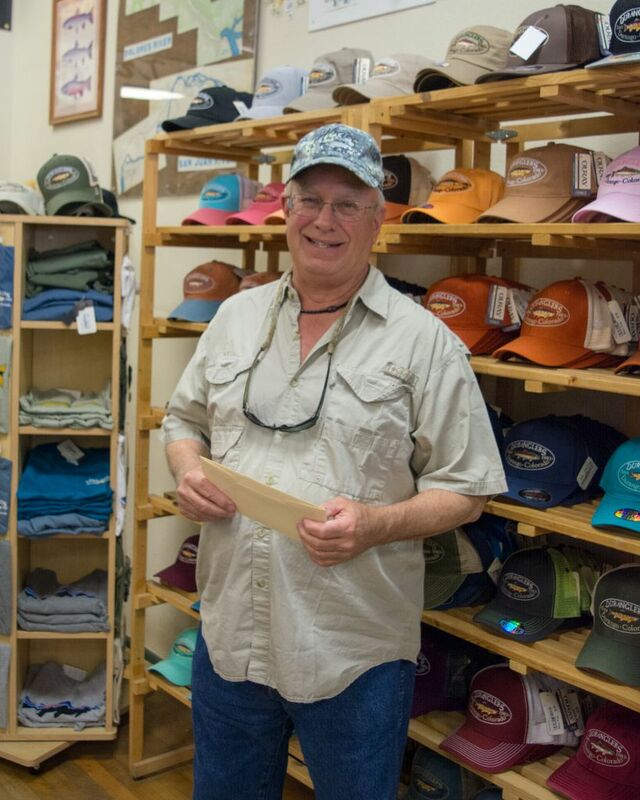 Let them help you choose the right gear for your fly fishing goals and take advantage of in-store specials. 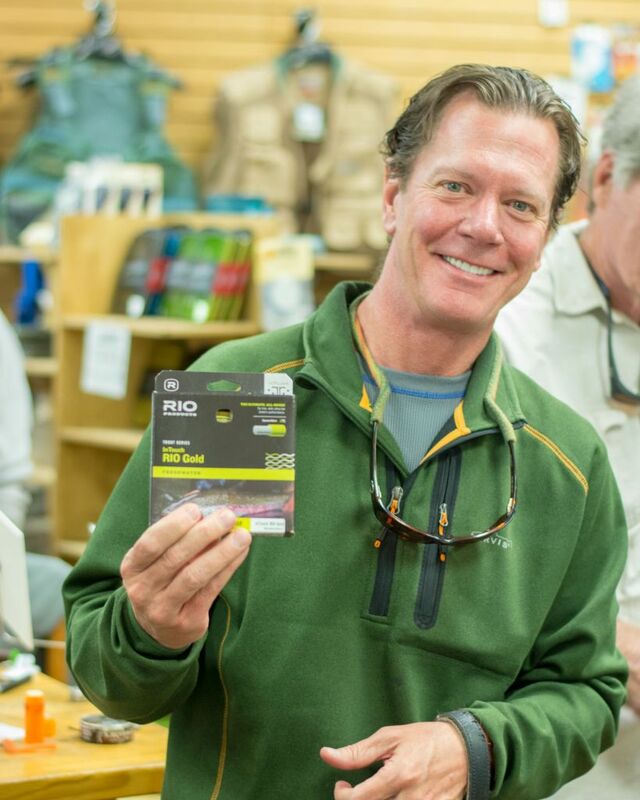 Duranglers 8:00-11:00 AM Mike Sulkosky “Fly Tying Demo” Mike is a long time guide and an incredible fly tier. He will be in the shop wrapping bugs, so stop by to watch, learn, and ask questions. 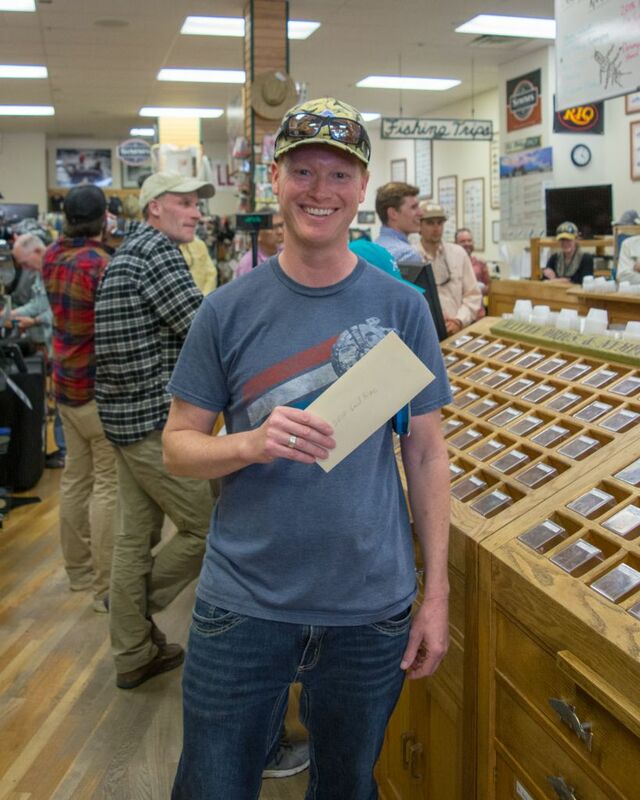 Duranglers 8:45-9:15 AM Dustin Carlson “Hatch Reels: What Does It Mean To Be Financial?” Dustin is a passionate fly angler and our Sales Rep for Hatch Reels. 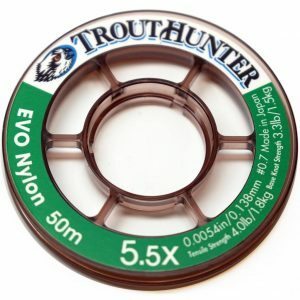 From trout streams to saltwater flats, come see why Hatch Reels are all the rage. 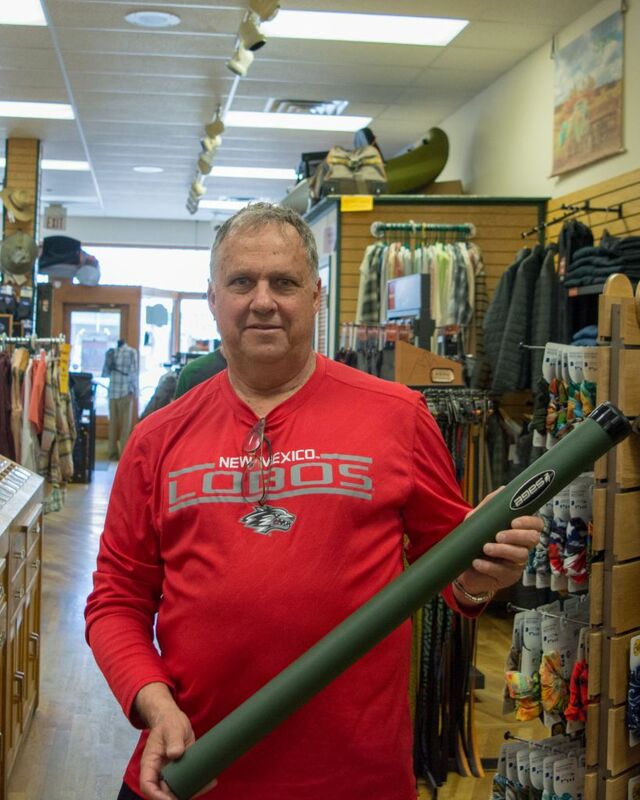 Duranglers 9:45-10:15 AM Scott Harkins “What’s New With Simms?” Scott is our Sales Rep for Simms and will show you all the great new products for 2019. Including the new and improved Freestone waders. The Flyweight wading boot designed for mountain streams and hiking. 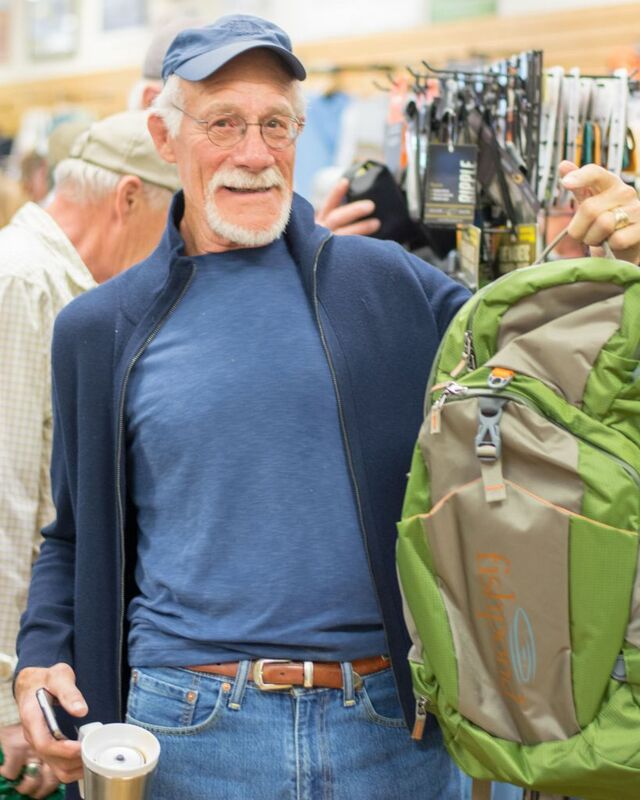 Simms has a half dozen new packs including the awesome Shift Pack. Also, learn proper layering from Base Layer to Socks. 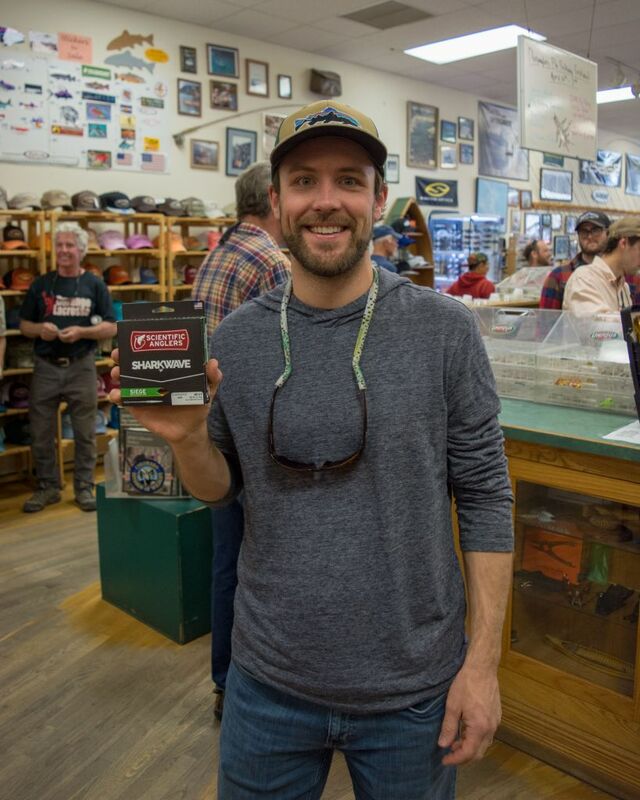 Duranglers 10:45-11:15 AM Erik Johnson “Fishpond: Born And Raised In Colorado” Fishpond is a family owned Colorado Company that has a passion for creating products that stretch the boundaries of traditional product design. 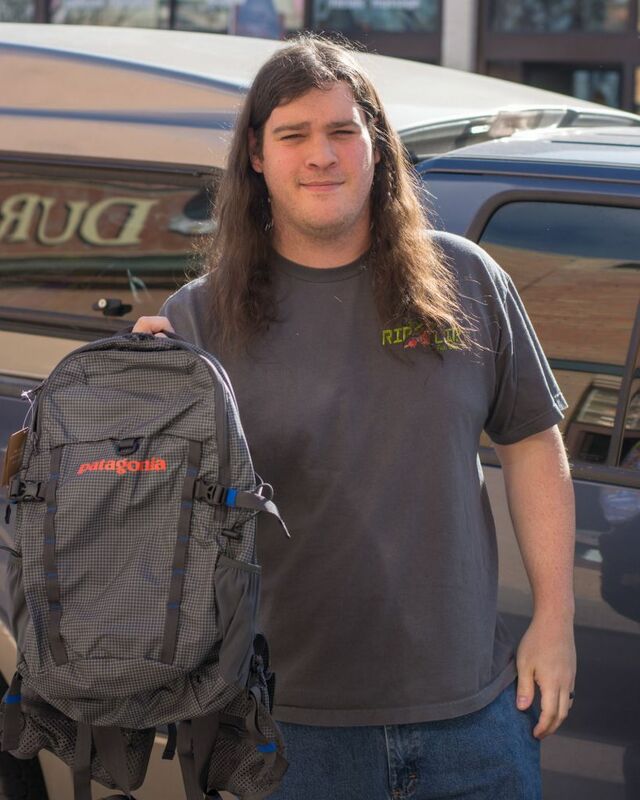 Erik is our Fishpond sales rep and will help you understand all the great features of their chest and tech packs. 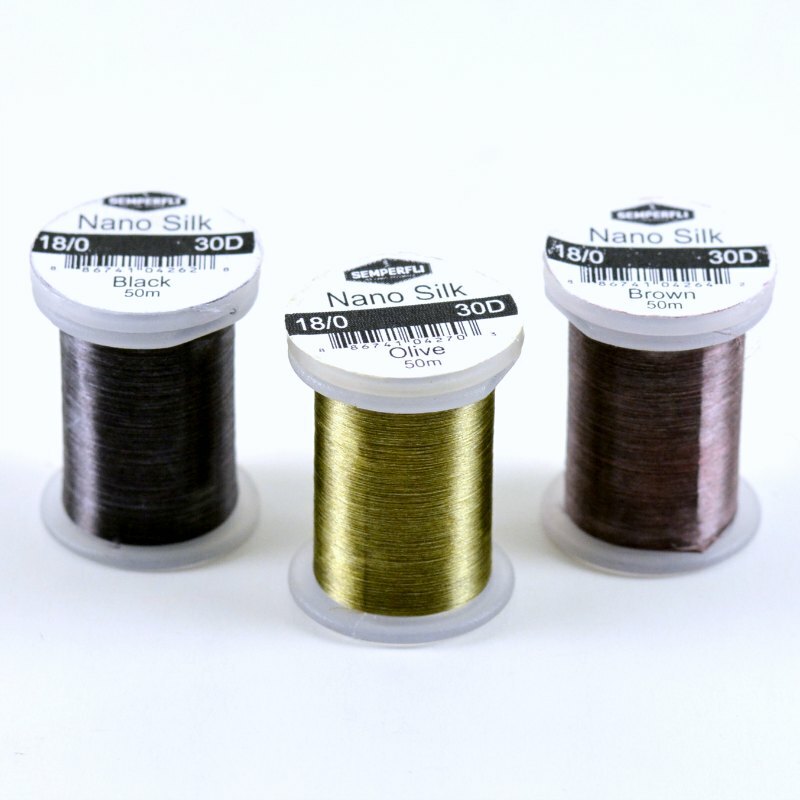 Folsom Park 12:00-2:00 PM Erik Johnson and Theo Anest “Casting With Eric & Theo” These guys are two of the best fly casters around, so head to the park for casting tips and to demo a wide variety of single and 2 handed Sage & Scott Rods. 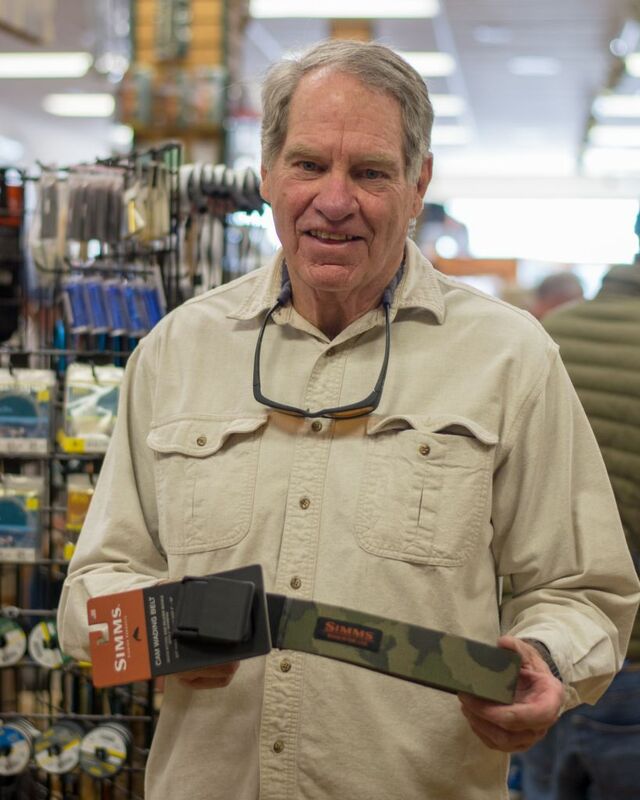 Folsom Park 12:00-2:00 PM Dave Allen “Patagonia Boots Built By Danner” Dave is our Sales Rep for Patagonia and will introduce you to the best boots ever made and the last boot you will ever need. Working with Danner’s expert designers and craftspeople to create boots that have set a new standard-durable, comfortable, quick drying, unrivaled grip and repairable. 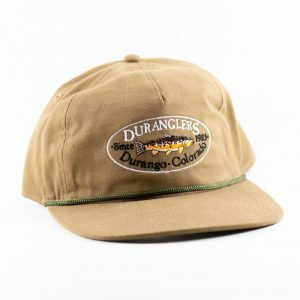 Duranglers 2:45-3:30 PM Mike Sulkosky “Secrets To Success On The San Juan” Mike is the ultimate Trout Bum and spends an enormous amount of time on the water. 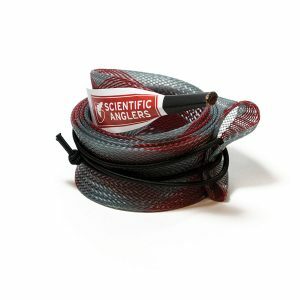 The San Juan is never a gimmie, but let Mike give you some tips that will help you be more consistent on this awesome tailwater.